The discipleship ceremony also welcomed Spencer Jones and Edward Liaw as disciples. Nathan Heintz was born in Oakland, California and currently resides in Berkeley. Before studying the Practical Method, he studied Chen Style Taijiquan and Hunyuan Taiji. After researching for full-time training opportunities, he decided to attend Master Chen’s full-time program on Daqingshan in 2007. After these initial three months on Daqingshan, he has also visited the mountain for 6-week sessions in both 2011 and 2014. 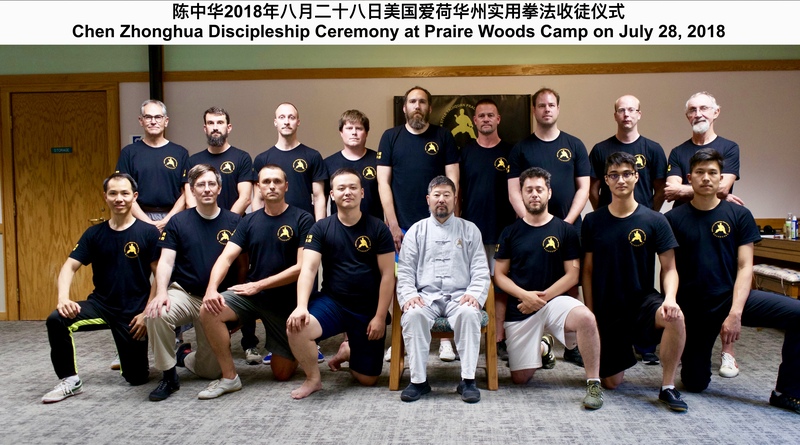 In addition to attending workshops in Victoria, Maple Ridge, New York, and Iowa, he has also hosted Master Chen for two San Francisco Bay Area workshops. Nathan Currently teaches Practical Method Taiji in the Bay Area. For more information on Practical Method in the SF Bay Area, see www.chenstyletaiji.org. 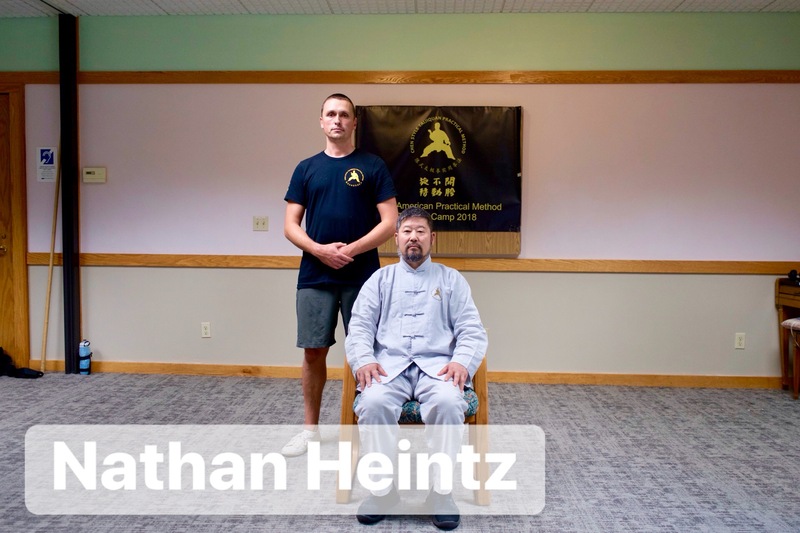 Nathan Heintz (内森 汉慈) is a 20th generation practitioner of Chen Style Taijiquan Practical Method and disciple of Chen Zhonghua. 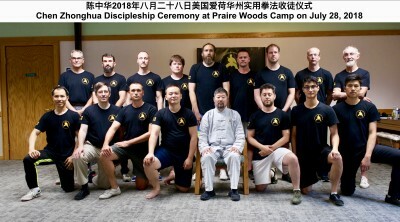 He has been a student of the Practical Method since his first trip to China in 2007. Prior to his time with Master Chen, he studied Chen Style Taijiquan and Hunyuan Taiji since 1998.